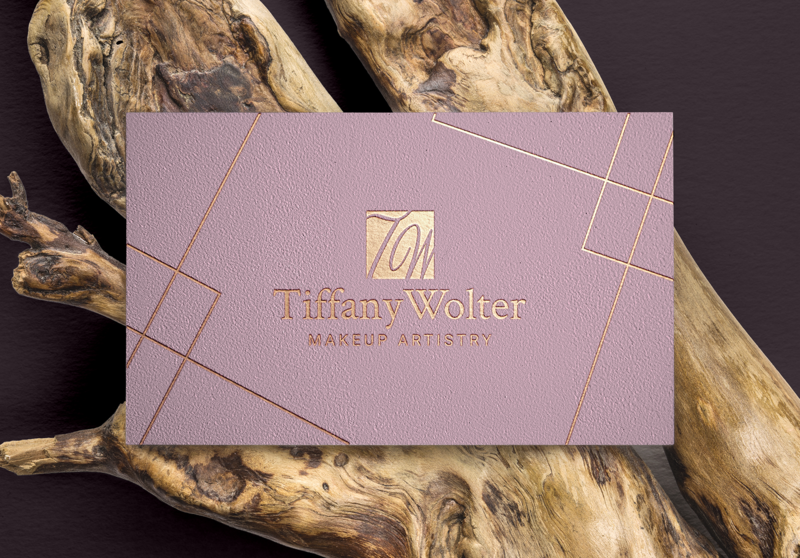 Tiffany Wolter Makeup Artistry is a feminine, sophisticated, luxury service that caters to clients that value beauty. 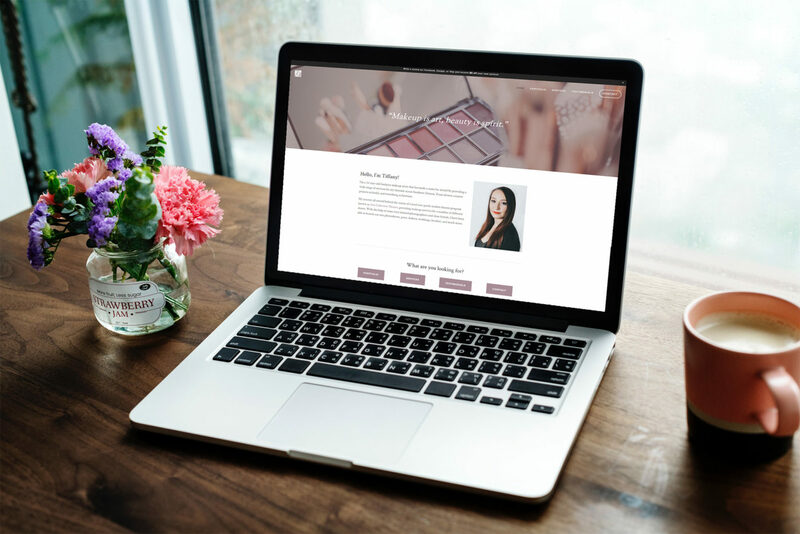 Tiffany contacted me looking for someone to elevate the brand and online presence. 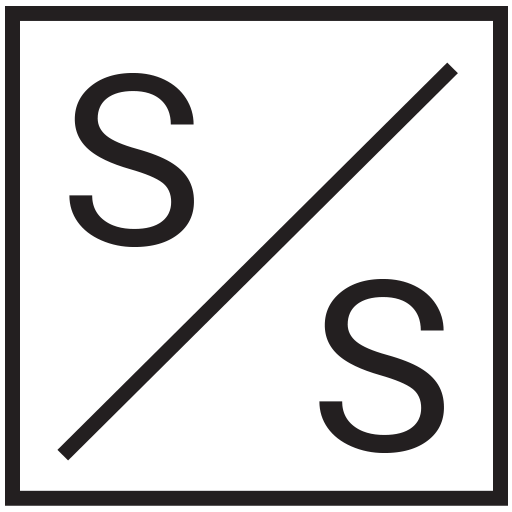 We started from the ground up with a logo redesign.